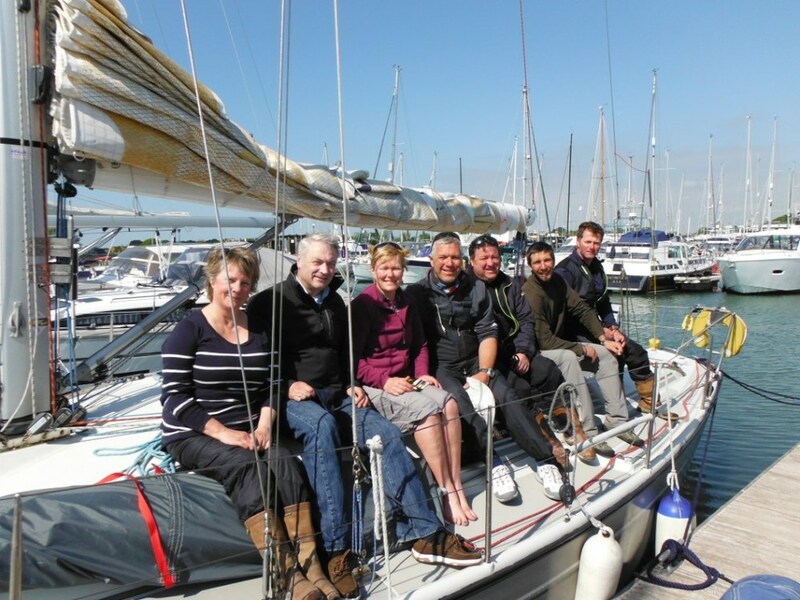 The Stibbs and their intrepid crew first completed the Rolex Fastnet Race in 2009, prior to the terrible rollercoaster experience of a cancer diagnosis and the subsequent treatment. 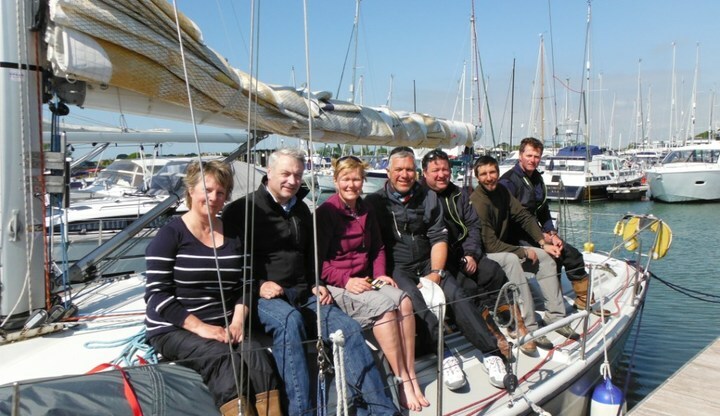 When they competed in the Rolex Fastnet in August 2011, the couple chose to take the opportunity to raise substantial funds for Sail 4 Cancer who offered them a respite opportunity in the summer of 2010. They felt that this holiday was an important part of their cancer journey, helping them to move on as a family, to rebuild their confidence together and to begin to enjoy life again. You can read more about Kay's experiences here. 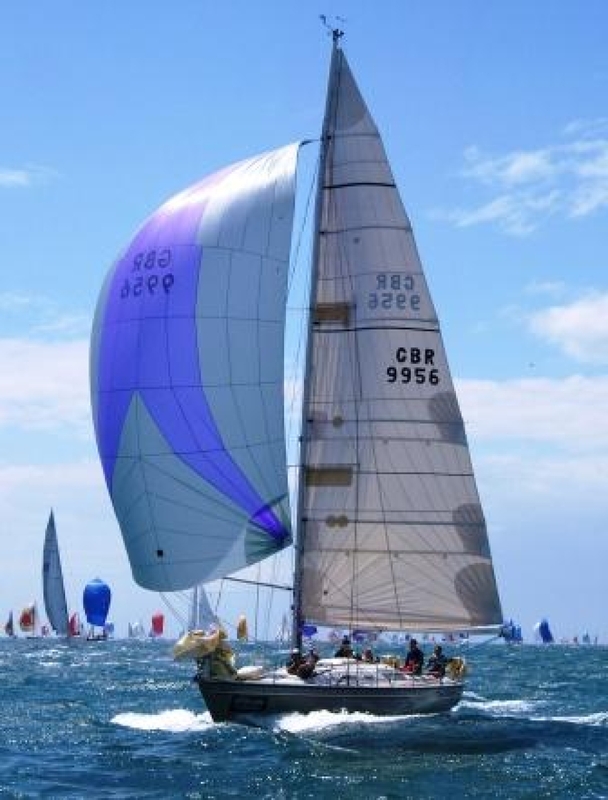 Their boat, Draig o'r Mor, a 1990 Dehler 36db, has a fantastic ocean racing history with her previous owners, and Kay & Kevin finished 14th in class with her in 2011, despite a few traumas before the event which included a broken mast! What will spur them on during the 2013 event, is knowing that any funds they raise as a result of their efforts will be used to help improve the quality of life for cancer patients and their families, giving them a respite from the experiences the Stibbs family understand all too well. Please sponsor Kay, Kevin and their team using the donation form below. Please note that all money raised will go to Sail 4 Cancer and will not be used to fund the race. Well done on your fantastic achievement. Both beating cancer and a fab race!